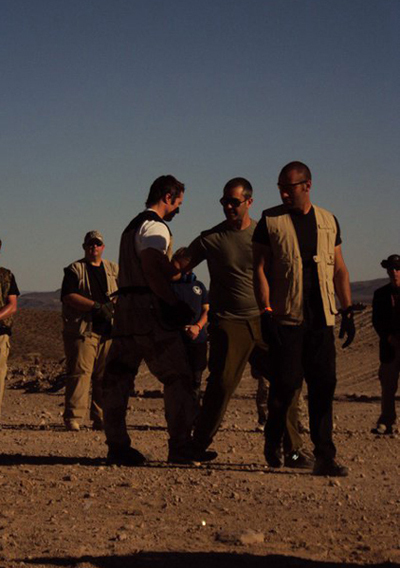 Elite Tactical Security Solutions Training Division offers training for law enforcement, military, security personnel, as well as civilian group and individual instruction available in our state of the art training facility. In addition Elite Tactical Security Solutions offers full service K9 Training also for civilian, law enforcement, military, and security forces. Our team of experts in the canine world, help you select the correct working K9 that fits your needs. We have forged relationships with premiere kennels across the country. We can certify and guarantee our working canines.